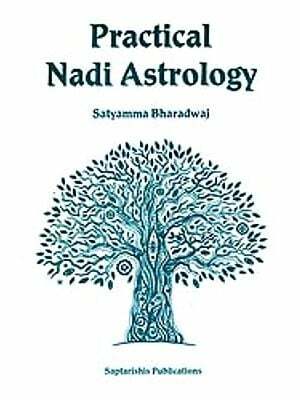 I am very happy to share with you that my first book Yogic Nadis - The subtle flow of vibration has finally come true with the support of chaukhambha orientalia publication and its people. 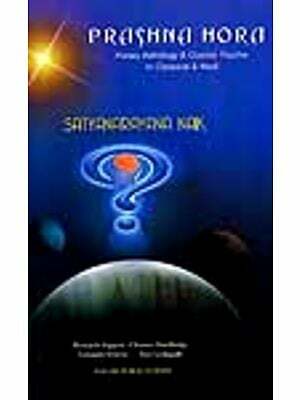 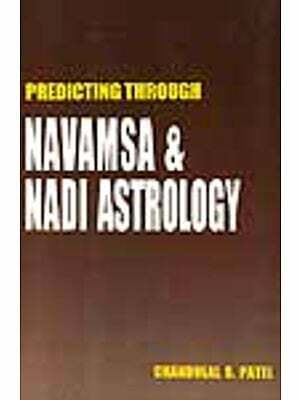 This book is based on research work of yogic nadis. 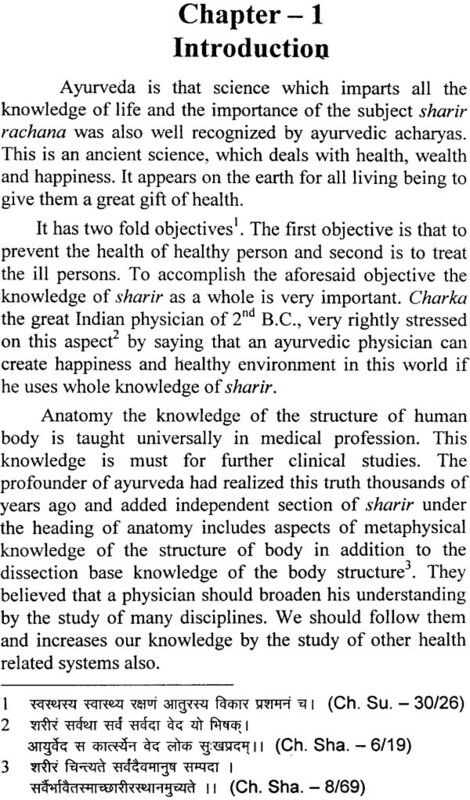 I always thought that ancient ayurvedic acharyas describe a lot about body (sharir) and its parts (Anga - pratyanga). 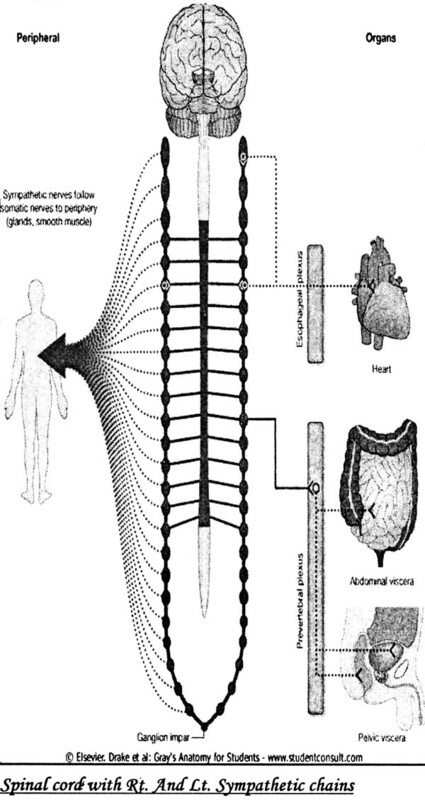 Without the help of any instrument they explained microanatomy, embryology, histology etc. 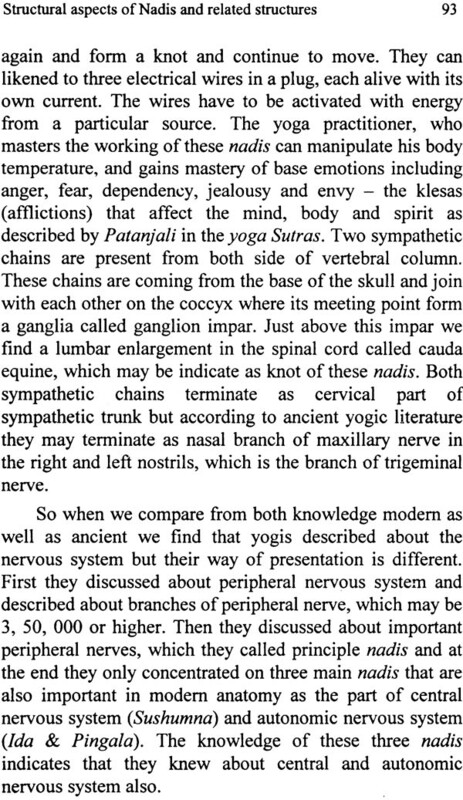 But in Neuroanatomy they only explained its functional part as the function of vata. 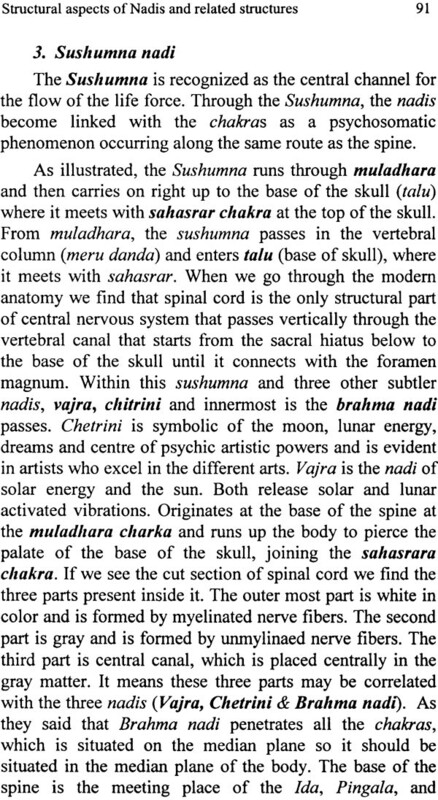 When I go through sushrut samhita acharya sushrut stated that sharir knowledge is essential for ayurvedic physician and yogis because yogis knew the structural part of all system including nervous system as nadi tantra. 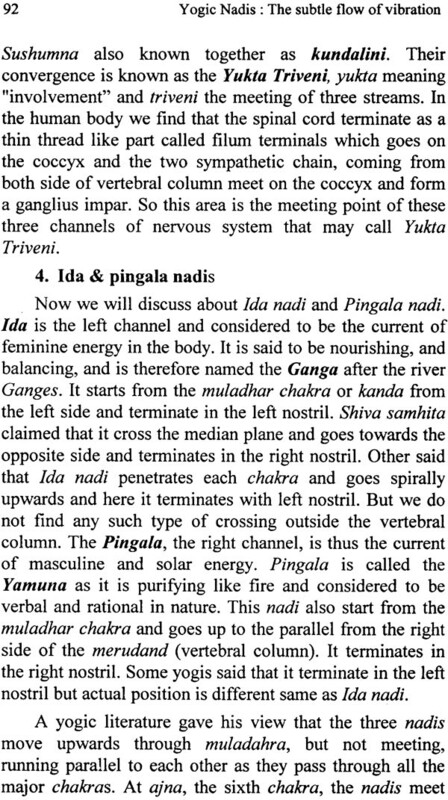 So I tried to focus on nadis as I found it in yogic and tantrik literatures. 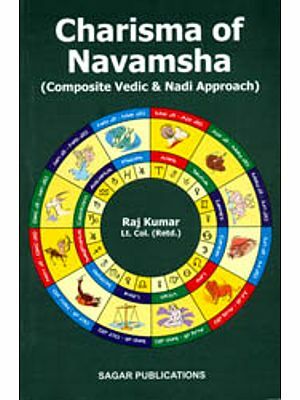 I tried my level best to make this book as easy as possible. 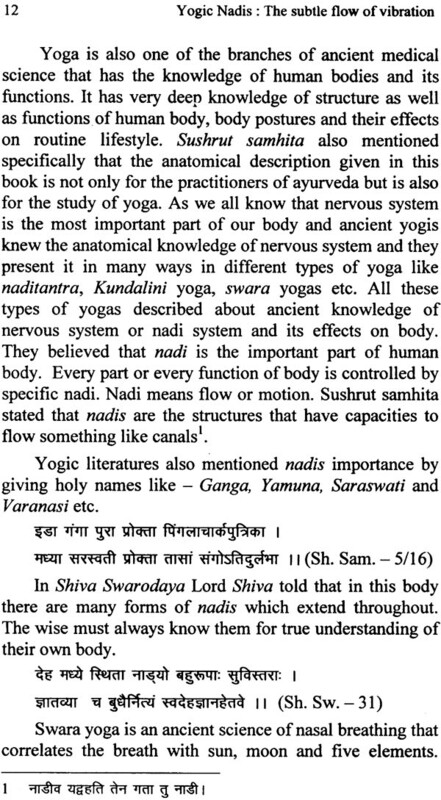 I hope that the book satisfies the demands of all the ayurveda and yogic followers who are interested to know about yogic nadis. 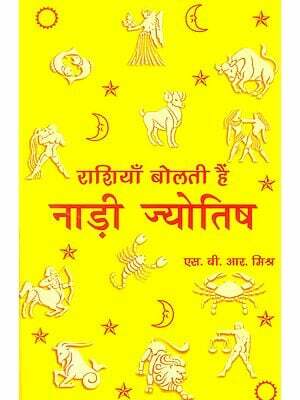 This satisfaction is our prime motto of releasing the book. 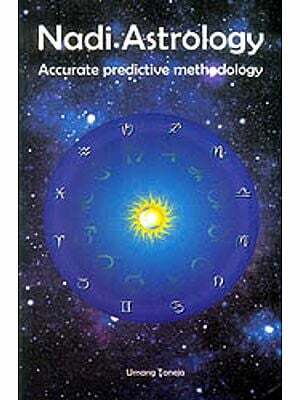 Still I am a growing bud in this career, so I require your support and cooperation to improve the book quality. 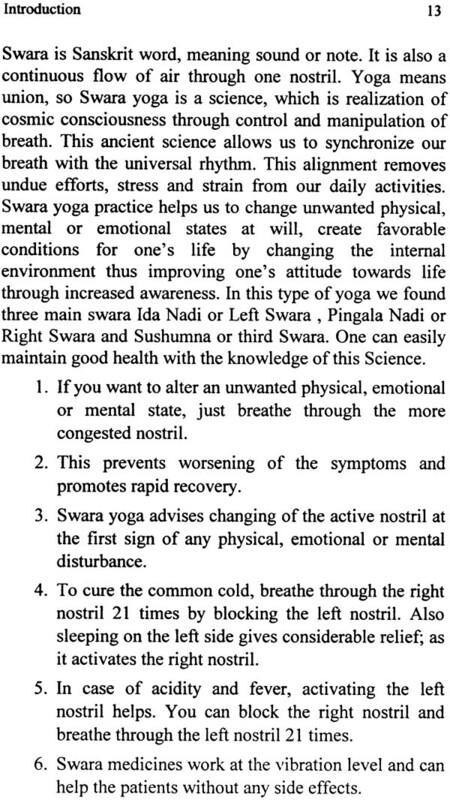 Any suggestions and comments are most welcome. 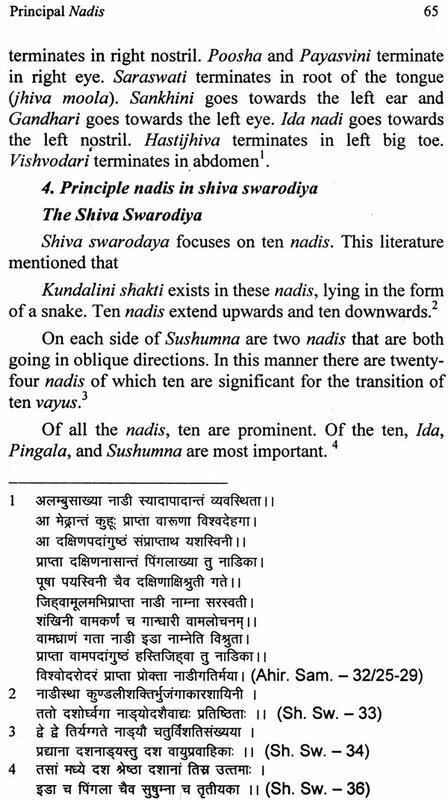 Table - 1 Position of fourteen principle nadis in different ancient literatures.